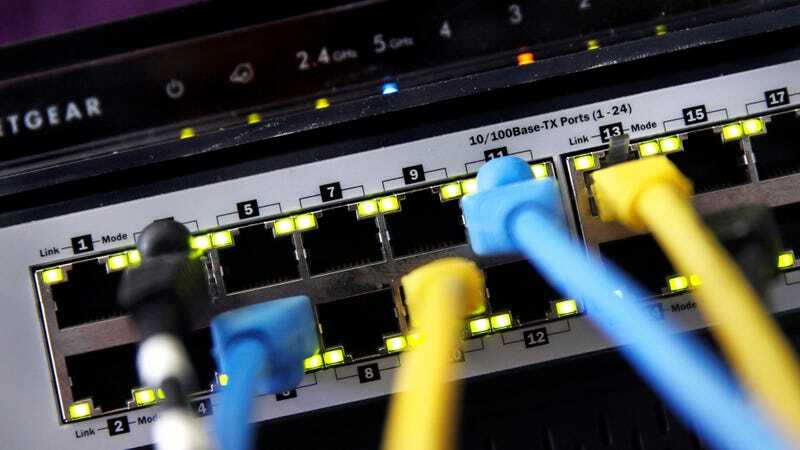 Cloud service provider and content delivery network Akamai said in a blog post Thursday that the tens of thousands of routers had been compromised by attackers targeting vulnerable implementations of Universal Plug and Play (UPnP), a widely used protocol that enables devices to automatically recognize each other across a local network. Akamai reported that out of a pool of 3.5 million devices, around 8 percent carried the vulnerable UPnP version. Attackers can be warded off by keeping router firmware properly updated and by disabling UPnP. Akamai also recommends buying a new router post-infection. But if you’re cheap, merely disabling UPnP on a router already infected might not do the trick; perform a factory reset just to be safe.